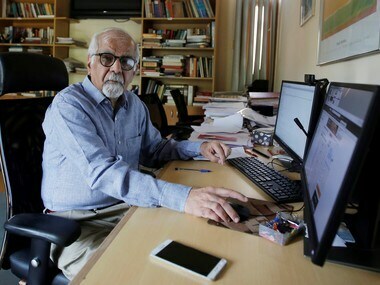 Mumbai: Ahead of the Reserve Bank of India's Monetary Policy Committee meeting on Tuesday and Wednesday, Surjit Bhalla, noted economist and part-time member of Prime Minister’s Economic Advisory Council, on Monday reiterated his demand for a deep cut in the policy rate. The economist believed that even the 1.25 percent target of the RBI is high for markets with low inflation rates and excessive competition like India. Bhalla told reporters that the members of the MPC are not allowed to speak to the media, which he said hampers effective communication over key policy matters.